This was preceded by initiatives such as the Vienna International Plan of Action on Ageing – which was adopted by the 1982 World Assembly on Ageing – and endorsed later that year by the UN General Assembly. 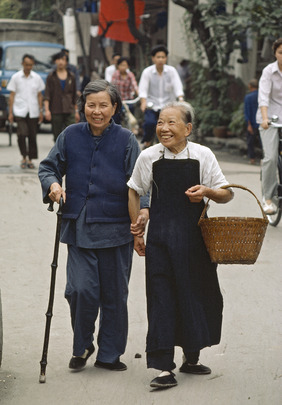 In 1991, the General Assembly (by resolution 46/91) adopted the United Nations Principles for Older Persons. In 2002, the Second World Assembly on Ageing adopted the Madrid International Plan of Action on Ageing, to respond to the opportunities and challenges of population ageing in the 21st century and to promote the development of a society for all ages. The theme of the 2018 commemoration is “Celebrating Older Human Rights Champions“.